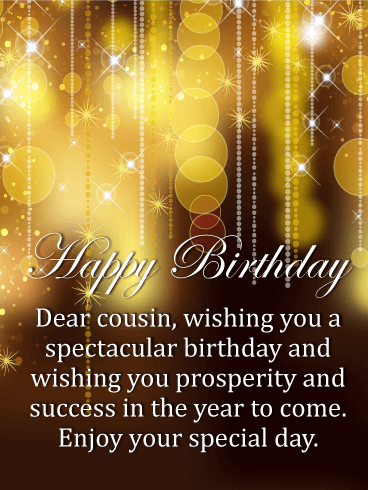 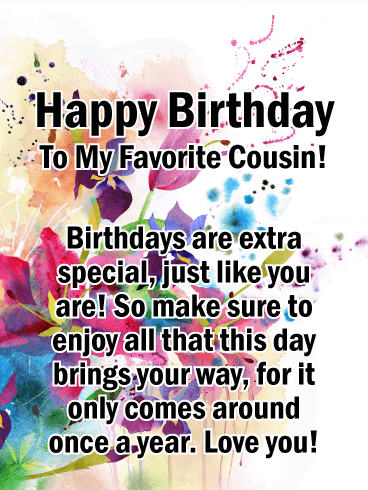 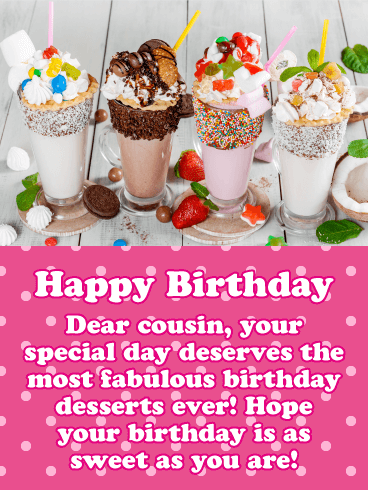 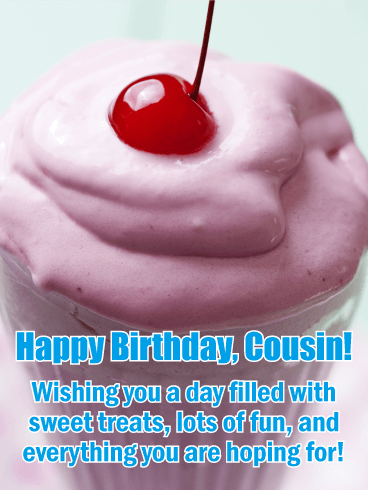 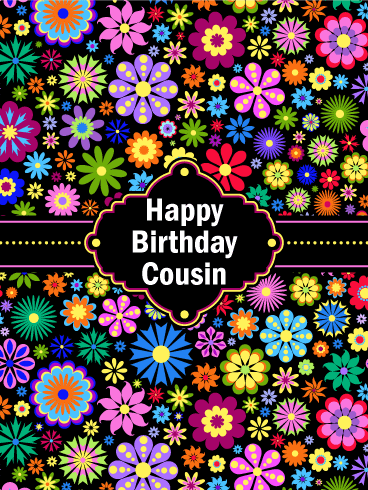 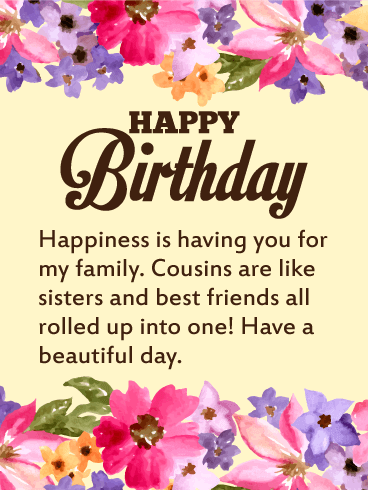 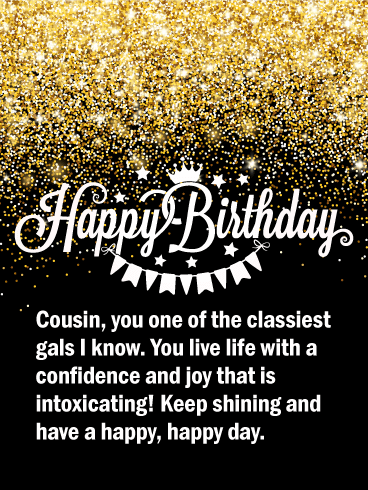 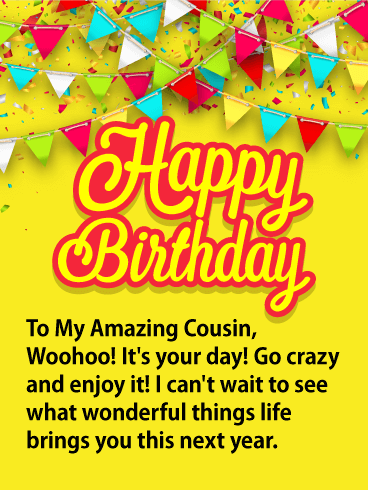 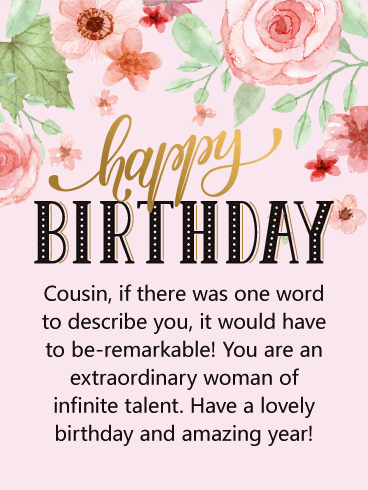 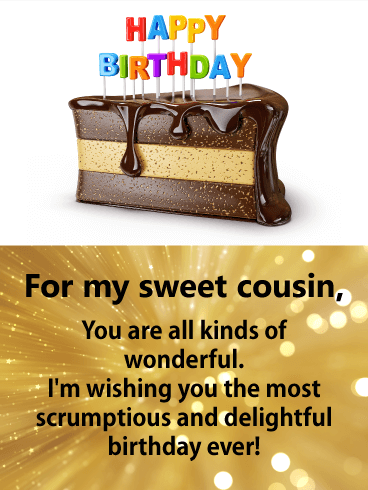 Happy Birthday, Cousin! 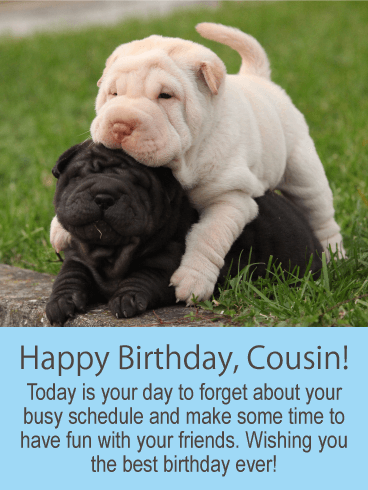 - Today is your day to forget about your busy schedule and make some time to have fun with your friends. 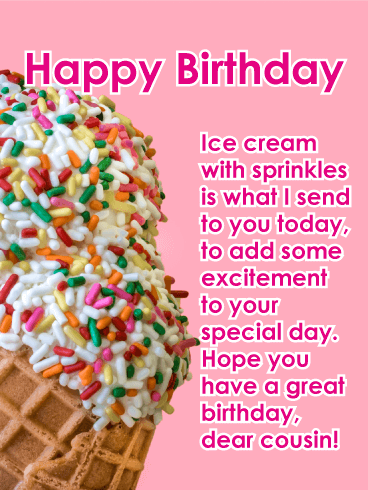 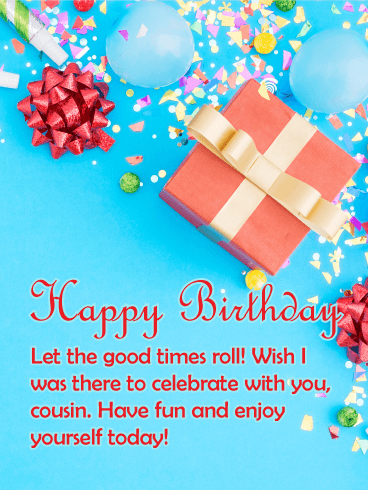 Wishing you the best birthday ever!